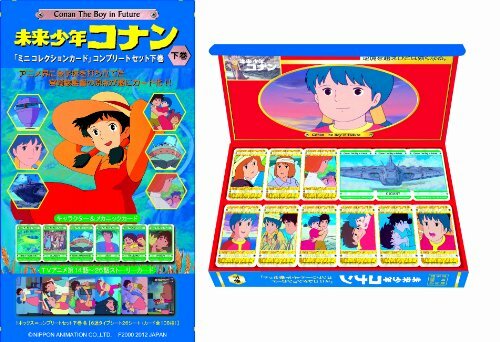 What is Future Boy Conan? 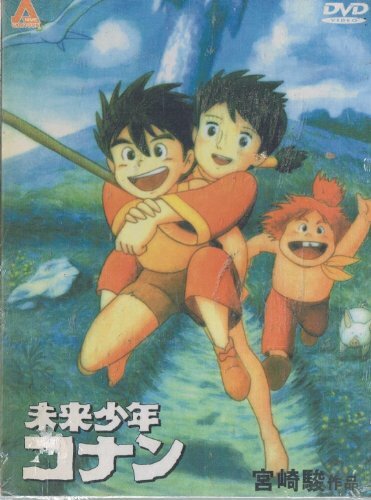 A Pre-Ghibli Hayao Miyazaki Series! 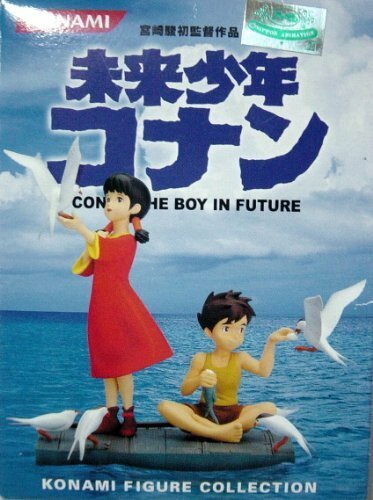 Home » Hayao Miyazaki Movies » Miyazaki Before Studio Ghibli » What is Future Boy Conan? 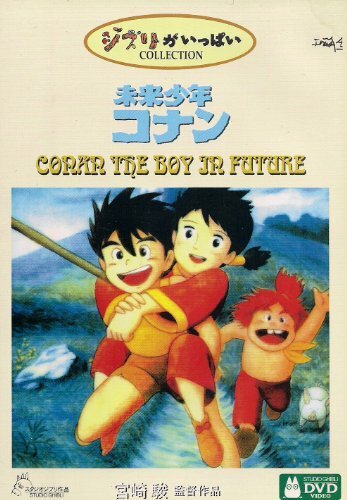 While doing research for a project, I stumbled across Conan, the Boy in Future…. 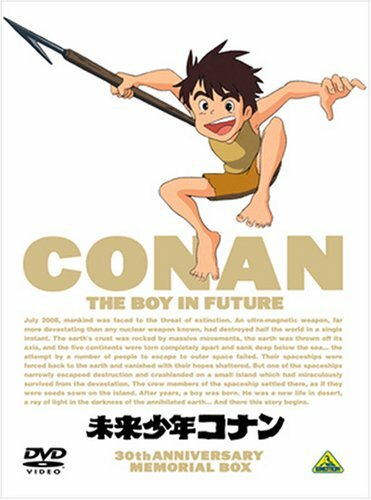 I had to dig a bit… What IS Future Boy Conan?? Why did I never see this show before? 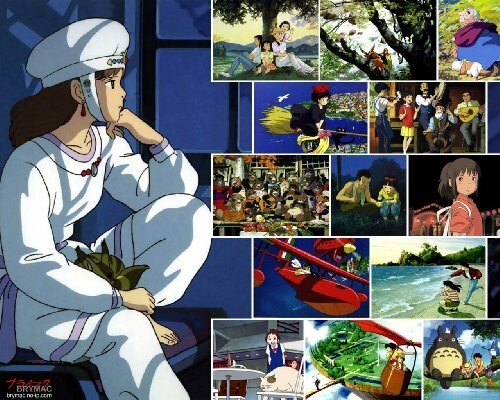 The 26 episode show was the directorial debut of the master Hayao Miyazaki, and you can clearly see his fingerprints all through the series. 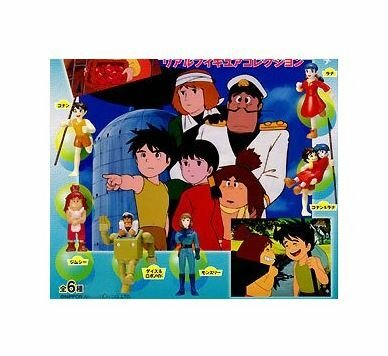 Currently, I can only find the series in Japanese (not dubbed) but it is possible to see episodes with English Subtitles. 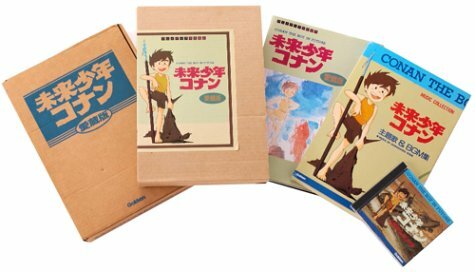 If you are a serious Miyazaki Collector, you need to check out Future Boy Conan! 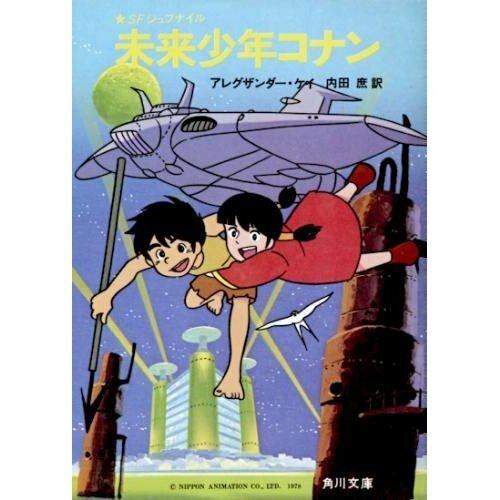 1 What is Future Boy Conan? 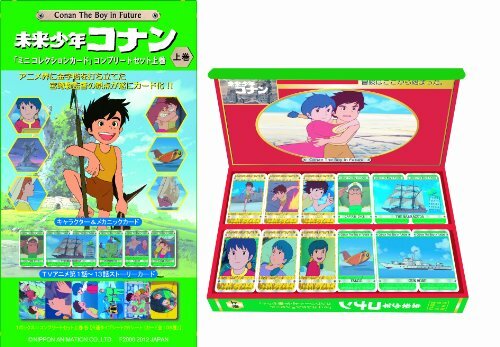 5 Collect Future Boy Conan!! 6.1 LOOK!! 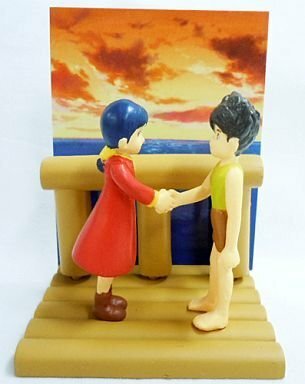 Ebay has a huge assortment Of Future Boy Conan Figures! While on the beach, Conan finds a young girl, Lana, and together they set off on adventures. 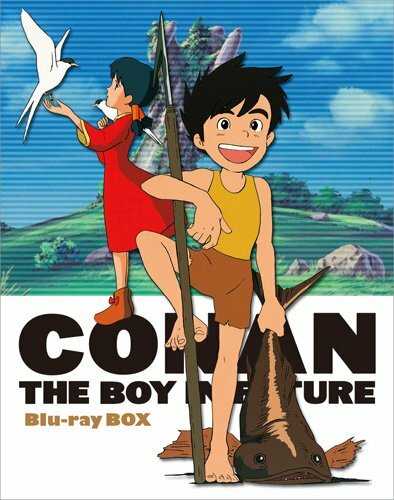 The series follows Conan and Lana as they travel between the few islands left on earth. 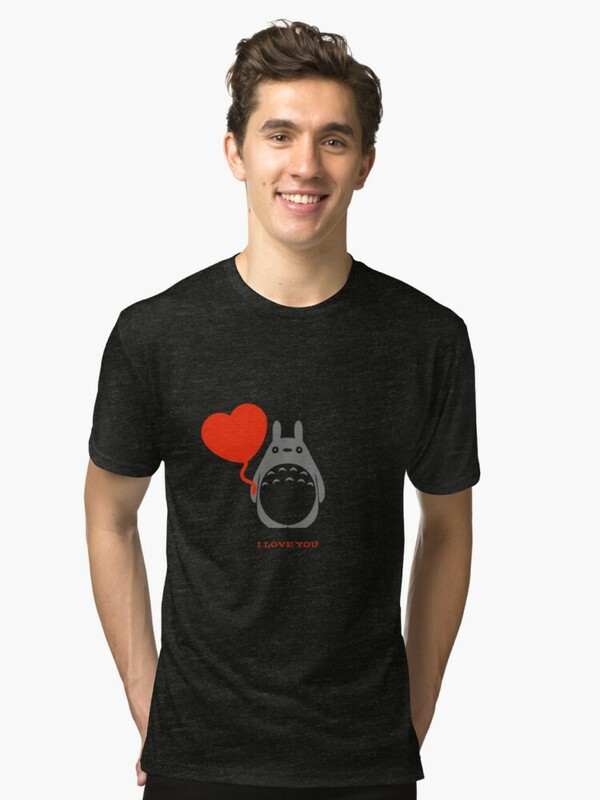 And of course, there is a bit of a love story… (hearts…flowers…. squeee!). 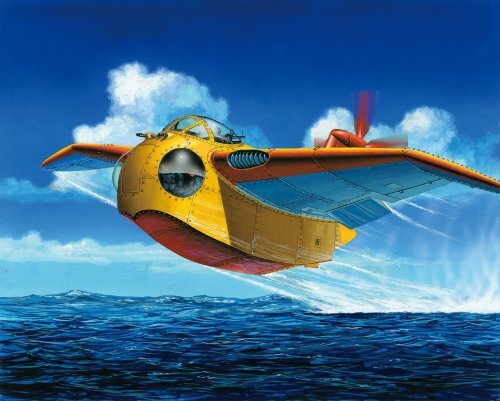 As is typical of Hayao Miyazaki’s work, the animation draws you in to the story. Sea Creatures and birds, while not anthropomorphized, show personality. What I mean is… crabs act like crabs… they don’t talk, but you can see them react naturally. Lots of color! The natural scenes are filled with plant-life… and the scenes of destruction are heart-breaking. And… because human nature is what it is…. Conan and Lana run into people who are both good and evil on their adventures to other Islands. Conflict arises, and must be dealt with. It seems, that even though people managed to blow up the world with their endless war-like mentality, no one has really learned. Be cautious when ordering the DVD’s…. many are in a different regional format that the DVDs we have in the US. (I actually have 2 DVD players at my house, because I like imports). Also, finding a DVD with English Subtitles is expensive. Do you have a BluRay player?? 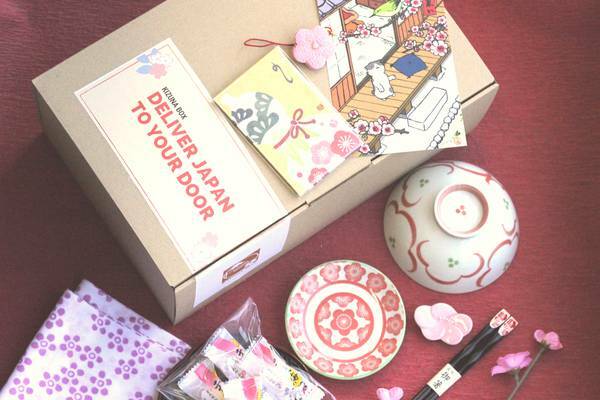 Need to save up for the DVD collection? Or maybe you just watch on You Tube…? You still need Conan STUFF! 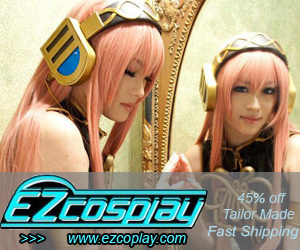 T-shirts, collectible figures, Trading cards and even the art books! 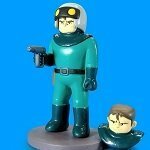 How cool are these Future Boy Conan Figures and Toys? 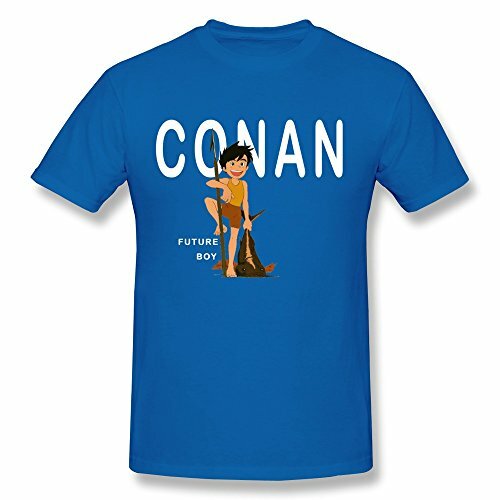 Get Conan himself, or Lara… even the Future Ships! LOOK!! 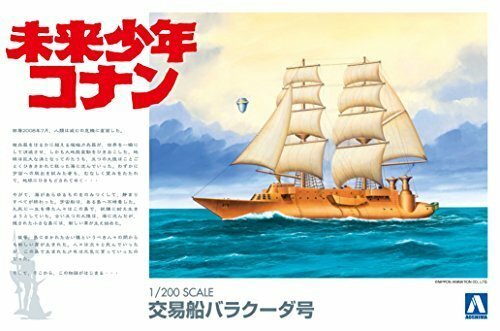 Ebay has a huge assortment Of Future Boy Conan Figures! Collect all the cards… ! I love the Art Books that are produced from Miyazaki’s work… it gives me a chance to look more closely at the details! There are also fun story books to accompany the series. Take a look! 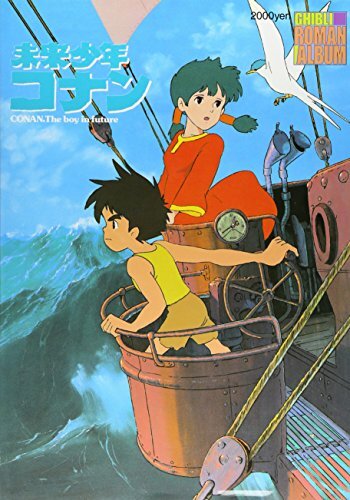 And learn more about what is Future Boy Conan! 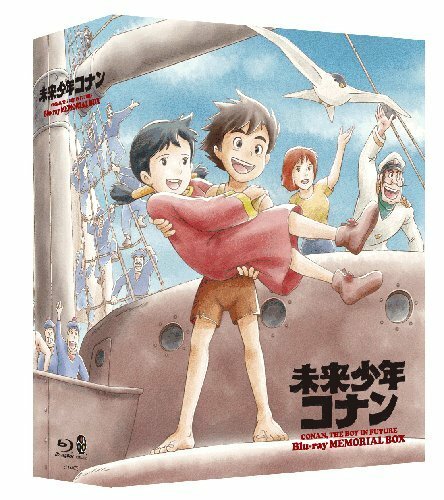 Hopefully I have satisfied your desire for all things Future Boy Conan… Sadly it appears that Studio Ghibli is no more… but we can always go back to dig up earlier works by Hayao Miyazaki!